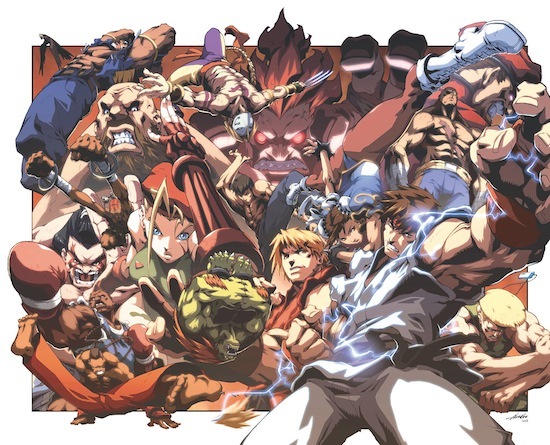 Galaxion, Restricted Entertainment and Club 23 have come together to throw an 80’s themed tribute to Street Fighter II this Saturday, March 24th. Attendees get a discount on the $10 Cover if they’re decked out in Neon 80’s gear. DJ’s Manos, Pandemonium, and Vortex will be on hand to mix the tunes consisting of New Wave, Punk, Retro Electro, and Vintage Chiptunes. The festivities commence at Club 23 on 23 West Cordova St. at 9 PM.